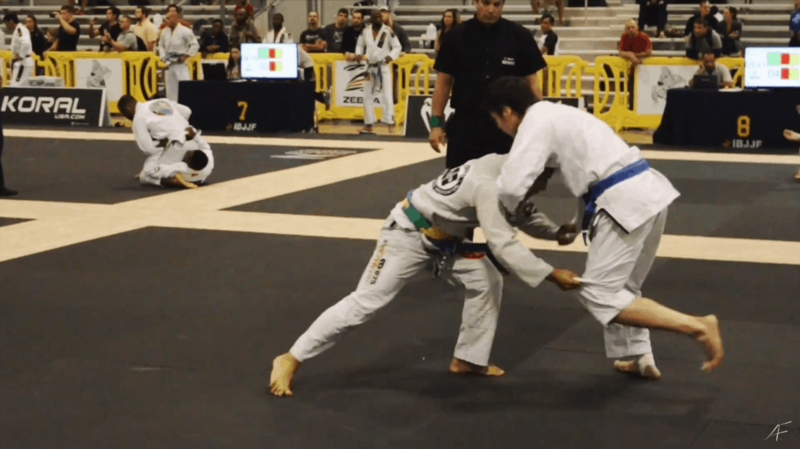 The omoplata is one third of the Holy Trinity of BJJ: the armbar, triangle and the omoplata. Quite the odd name for a technique in a Brazilian combat system, isn’t it?. I already figured it was either Latinate or Greek origin because of all the vowels. And, guess what. A quick google search will tell you that it’s Greek. It means shoulder blade. You trap an arm with your thighs and hip and look to bend it until either the arm or shoulder pop. How does it fit in the BJJ tech system? I was looking to be funny by calling armbar-triangle-omoplata combination the holy trinity of BJJ. But really, this combo is something you ought to drill each training session because it’s one of those attacks that use your hip or at least, not your hands. Any time you use the hip, you’re wasting the least energy. You’re at a mechanical advantage. Use the hip? Well, the hip isn’t actually a muscle. Point is you’re moving your whole body to attack. More likely you’re using your glutes, thighs and core to do this. Even with techs like the kimura you’re still using the hip. You’re just framing your partner’s arm and moving your whole body to finish. Not sure about this? Close your elbows down to your sides and then move the frame to finish. See if there’s a difference between this and pushing the wrist into your opponent’s ear. The great thing about the omoplata is that you attack it off a mirror grip. Mirror grips usually tell your opponent which way you’re looking to sweep. He’ll base out in the opposite direction. You don’t have to switch grips. Attack the omoplata. The video will tell you all you need about the minute details.